It's Impossibile to have a Better Location! Come To San Marco square Pass under the Clock Tower and 50 meters you will find Our Hotel and Hostel! 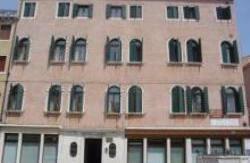 Hotel Astoria is one of the Oldest Hotels right in the heart of Venice. Stying with us might cost you a litlle bit more but you avoid having to take a waterbus to the centre or to the sights you wish to visit. (waterbus cost 7,00 euro one way!! staying with us you will not need it to go arround! ) 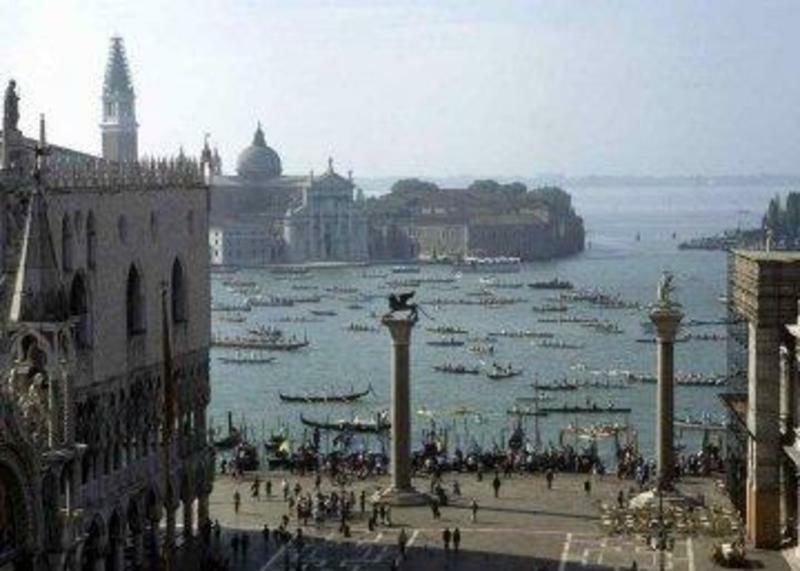 The hotel , only a few steps from St Mark Square with it's famous Basilica , Doge Palace and Bridge of Sighs, 4 minutes walk from Rialto Bridge, All museums are just arround the corner and best Bars and shops! Hotel Astoria Venezia has simple but comfortable rooms and offers the possibility to experience Venetien life. The staff is at the entire disposal of the guests for any information or request, in order to make your stay as pleasant and unique as the city itself. 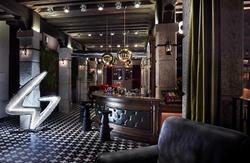 Hotel Astoria is a favored hotel recommanded by Rick Steve's travellers Guide Italy. Please note that cancellations have to be done via mail or fax 48 hours before the arrival date If the breakf. Cross San Marco Square go under the bell tower and follow the street. You come to a corner with a small bridge on your left hand side. Cross the bridge and the Astoria is shortly after that in Calle Fiubera.